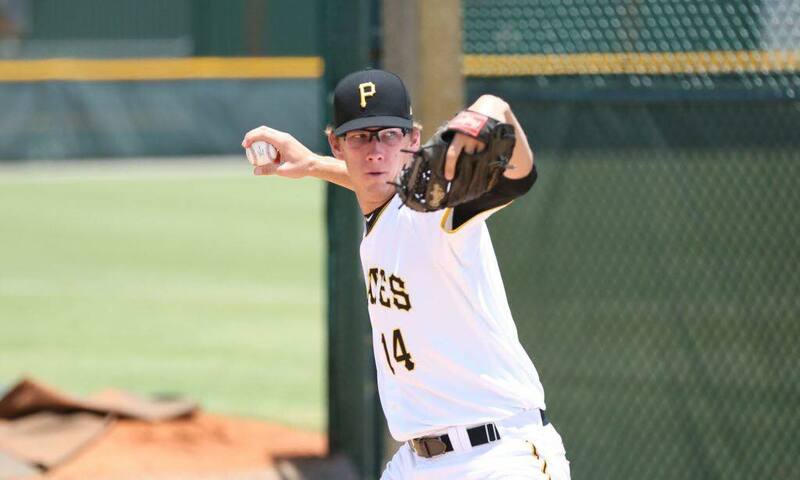 Rollins baseball’s star pitcher Brad Case was drafted by the Pittsburgh Pirates in the Major League Baseball Amateur Draft. Case, 21, is the team’s highest draft pick since 1996. The Pittsburgh Pirates selected him in June as the 10th pick of the 17th round of the draft, making him the 504th overall pick. The Pirates, who have posted losing records in the past two seasons and have not reached the playoffs since 2015, hope to see Case work his way through the minor leagues towards an eventual debut in Major League Baseball. Although Case was a rising senior and still has one more year of college eligibility remaining, he decided to forgo his final year of college and sign a professional contract with the team. “I’m going to pursue my professional career,” he said. As a 6-foot-7 right-handed pitcher, Case was one of Rollins’ best players last spring. Despite a 5-6 record in 15 starts during the 2018 season, Case managed to lead the team in innings pitched with 96.1, as well as strikeouts with 75. This ranked him in fourth among all pitchers in the Sunshine State Conference in those innings pitched and strikeouts. After posting a 6.8 earned run average (ERA) in his freshman season, Case improved to a 3.57 ERA the next year before posting a career best 3.46 in 2018. Even though he posted less strikeouts in 2018 than the previous season, Case’s performance was enough to catch the attention of MLB scouts. While acknowledging his own work towards this goal, he also mentioned how much those around him, specifically in the baseball program, helped him reach his goals. Corbett, who currently plays in the San Francisco Giants organization, is a former Rollins catcher and class of 2018 graduate. Although he mentioned being ready to fill smaller roles to help the team, Case’s drive and potential may one day lead him into the big leagues. 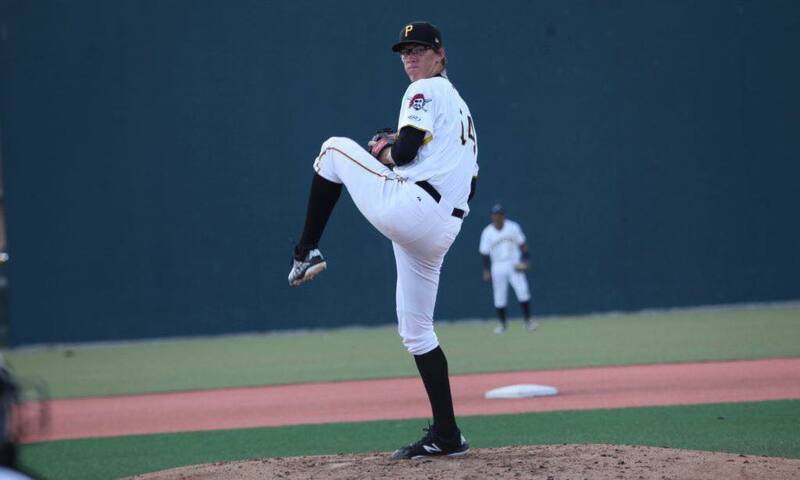 Until then, Case plays for the Bristol Pirates at the rookie level, where, as of Aug. 1, he had tallied a 4.03 ERA, 22 strikeouts, and three wins within his six appearances.